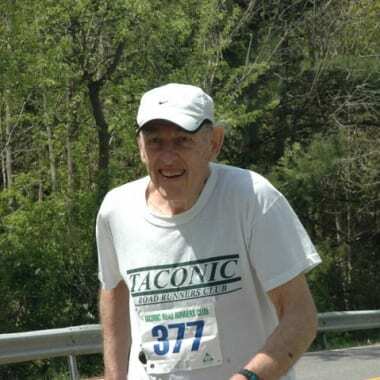 Joe Handelman runs 50k on his 80th Birthday! Way to go Joe!!! Additional Sybil 50k information to follow shortly (results and pictures). It’s now spring officially! 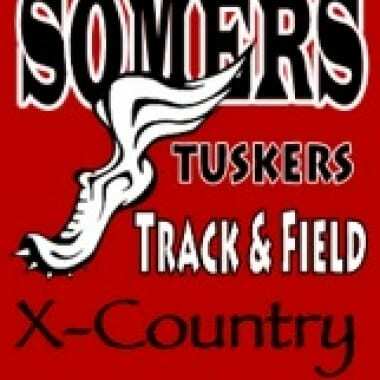 Coach Jack Brennan’s Speed Workouts are back! An amazing showing today in New York, with Joe and Tom coming in first in their divisions. Tim Delaney came in 2nd and Bob Hermish 3rd in their divisions. 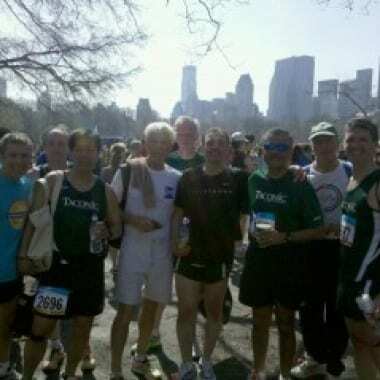 It was a beautiful day, but it was the Taconic’s amazing runners that made it the perfect start to spring. Carol’s 88%+ in a NYRR race puts her up there with John Bates, Steve Calidonna and Greg Diamond for speedy Taconics this century. 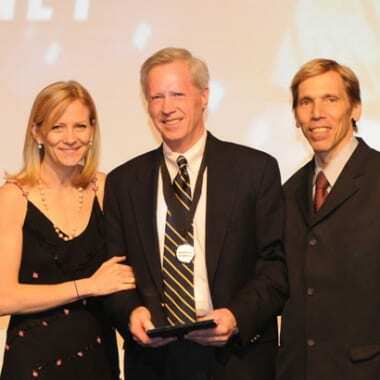 John Bates, multiple 90%+ NYRR races, is an inspiration to all at age 86. Team photos taken by Frank Colella taken at the Boston Buildup 25k, February 28th, 2010.